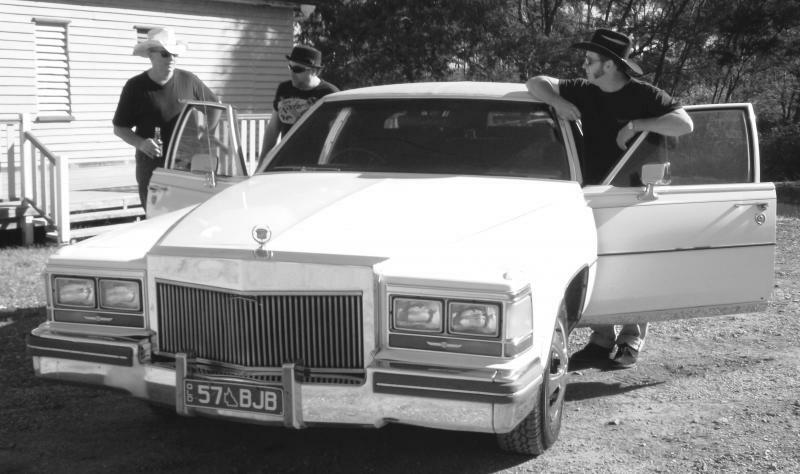 BobKats are set to revive the classic Moreton Bay blues, being a band that adapts to any audience and atmosphere is sure to be a top party when the BobKats play. Matt the Kat. Guitar & Vox. A lifetime of music. Matt brings the dirty blues and pub rock into the band. Pat the Kat. Double Bass & vox. Pat plays that monster just like Willie Dixon and Bill Black. Hog stomping flat out. Dave ( Chops ) Stand up drums & vox. Dave has that huge voice and fun personality, able to alter lyrics to suit the gig and pulls the audience into the show. From the fabulous 50's to current pub rock all played in a toe tapping dance style. Gives you an idea of the broad spectrum BobKats cover.